There are many reasons to join a book club; social engagement and intellectual stimulation to name a few. The books you read can motivate you to read more and expand your knowledge, as well as introduce you to books you might not read. And, they are the best excuse to stay in and read! Starting a book club is rewarding and fairly easy. Here are a few tips below. Please click on the link for more information. Determine Who You’re Inviting To Your Book Club. Define The Purpose Of Your Book Club. Do you want to learn something new? Is it more social? Thank You For Being Late: An Optimist’s Guide to Thriving in the Age of Acceleration speaks to the changes in our lives that are simultaneously creating new challenges and new opportunities. He writes about three accelerating developments that are reshaping social and economic life in powerful ways: global markets, the Earth’s climate and technology. In addition to writing several books that are international bestsellers, he has been awarded the Pulitzer Prize three times for his work as a journalist with The New York Times, where he serves as the foreign affairs columnist. Click here to see the discussion guide containing a set of questions that you might use for Thomas Friedman’s book. 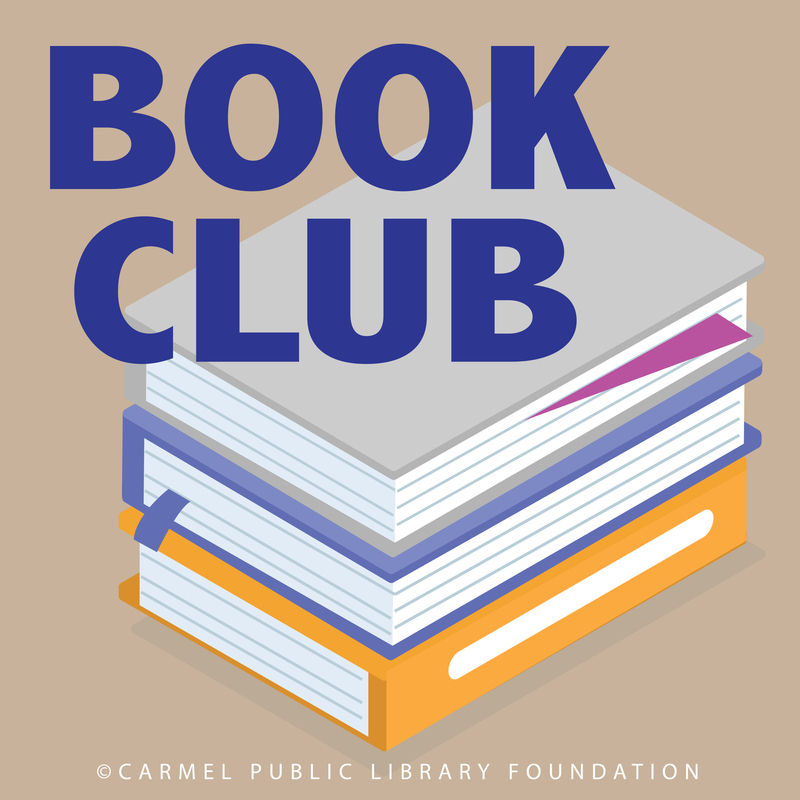 We would love to hear your book clubs’ responses to the discussion questions. Please see recent Blog posts on the right to join the conversation. To keep the conversation fun and on point please review the commenting policy and guidelines. 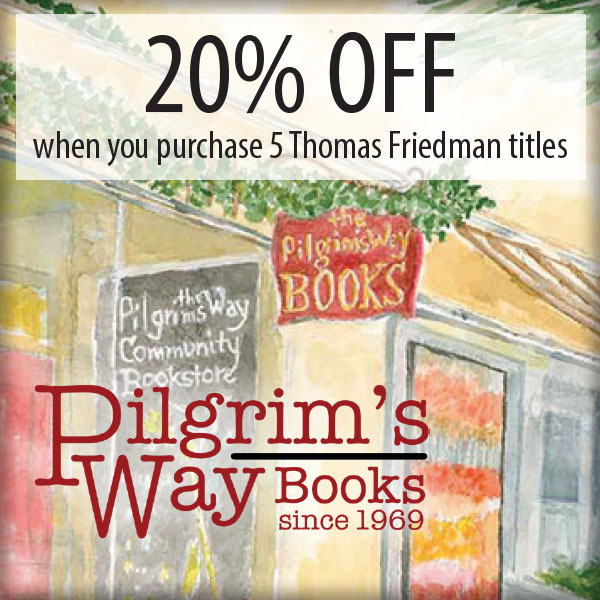 Visit Pilgrim’s Way book store at Dolores St. between 5th & 6th in Carmel for a special promotion. Get your book signed by Thomas Friedman by purchasing your tickets here and join us at the event. Or, to check out the book, stop by the Carmel Public Library. To borrow an MCFL Book Club to Go bundle, request the bag from the Seaside Branch Library or call 831-899-2055.